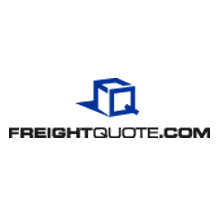 As the largest online freight shipping broker in the nation, Freightquote.com offers the ideal combination of dedicated service and U.S. Patented, solutions-driven technology. When you ship with us you’re shipping with confidence knowing we provide a fast, easy process backed by professionals who get the job done. No matter how much freight you need to move or where you need to move it, our exclusive suite of solutions make it simple. Whether it’s truckload (TL), less than truckload (LTL freight), air freight or intermodal, Freightquote.com is your freight shipping solution. 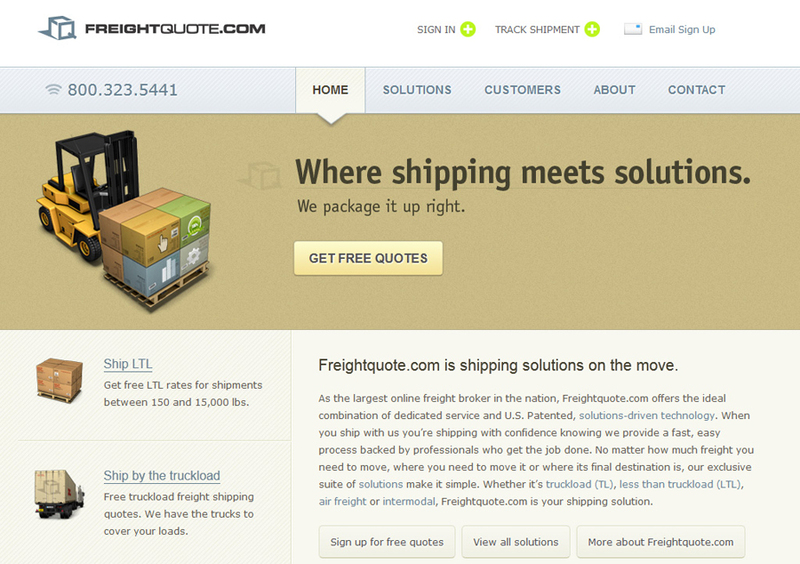 As the endorsed logistics provider for 3dcart, Freightquote.com provides a custom solution for your shipping needs. 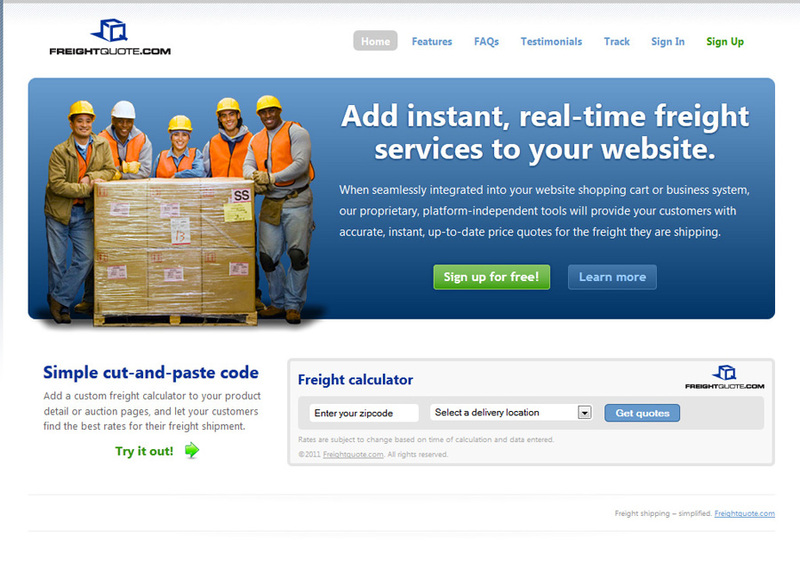 All you have to do is download the Freightquote.com business tool from 3dcart.com and your customers will instantly have access to competitive industry rates, as well as customized freight solutions for LTL shipping. You'll find 3dcart and Freightquote.com will serve you as true business partners who streamline and simplify your customer's shipping experience. For more information, visit http://b2b.freightquote.com/. With more than 1,200 employees moving more than one million shipments a year, Freightquote.com continually earns an A+ rating from the Better Business Bureau. 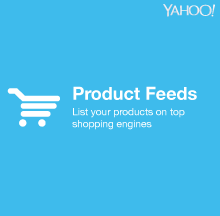 Your shipping questions are our shipping solutions. 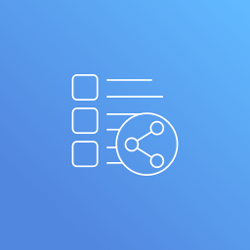 Q: Does the Freight Quote app ONLY give us the quote, or can it also add the shipping to the shopping cart, so when the customer checks out, they are checking out with the equipment and the shipping all on their shopping cart? 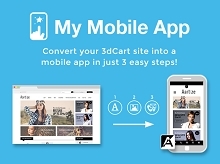 We are using 3D Cart and want to add a shipping quote and add shipping to the cart.